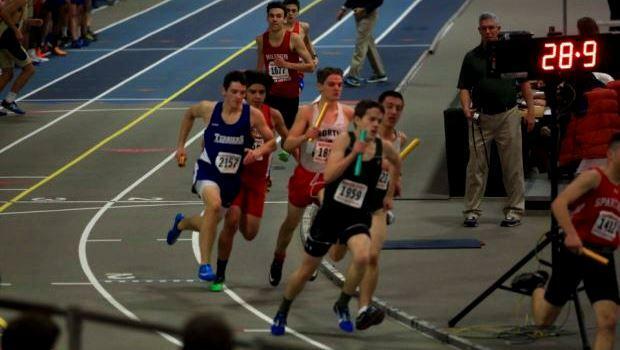 Kudos to the officials of Friday's MSTCA Winter Speed Classic, a meet that featured a plethora of heats in events ranging from the 55-meter dash to 600m (plus the long jump). Just like the name implies, the events were run in rapid-fire succession with very little breathing room before the starter's gun was fired again. The meet went smoothly and efficiently, a testament to all those involved. Now what happened? Here's a recap of Friday's meet.